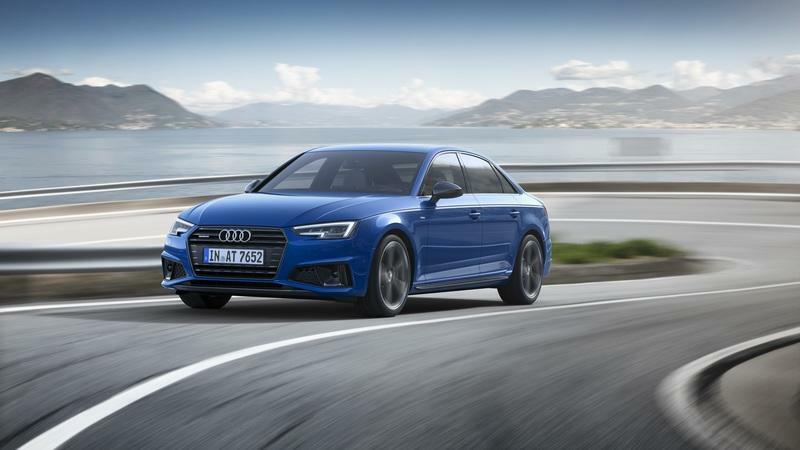 Three years after the current generation was launched, Audi has finally revealed the facelifted 2019 A4 sedan and A4 Avant. 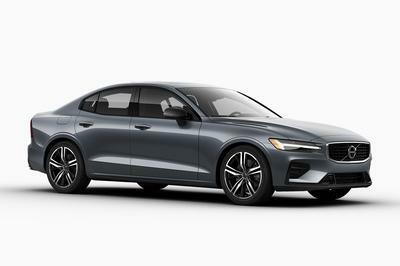 The revised A4 gets minor exterior upgrades and an all-new S-Line Competition Equipment Package, but for now, these updates are limited to the European market. We do expect the U.S.-spec A4 to get the same changes as well, but when that will happen is another story. Audi has made very subtle changes this time around. 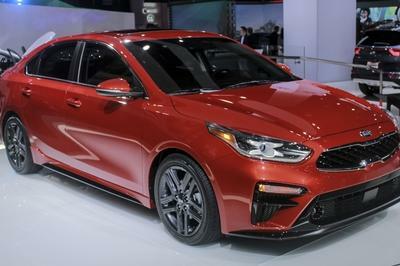 The exterior changes include new front bumper with pentagonal surrounds for the side air inlets and aluminum-like housing within them. There’s also a honeycomb grille with openings that guide airflow into the wheel housing to boost aerodynamics. 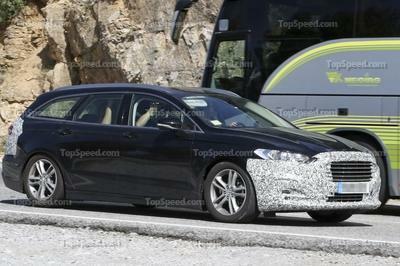 The rear gets a new bumper with two trapezoidal exhaust tailpipes replacing the round ones from the current generation. Between the two tailpipes is a diffuser, which is narrower this time. 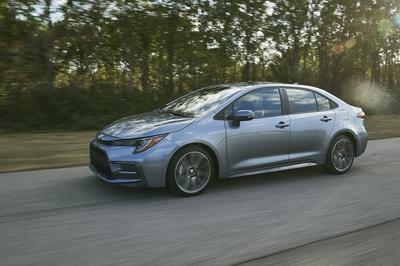 Depending on the variant, you get to choose from 16 to 19-inch redesigned wheels as well. All these minor changes certainly add to the character of the A4 and make it looker sharper, when compared to the outgoing car. 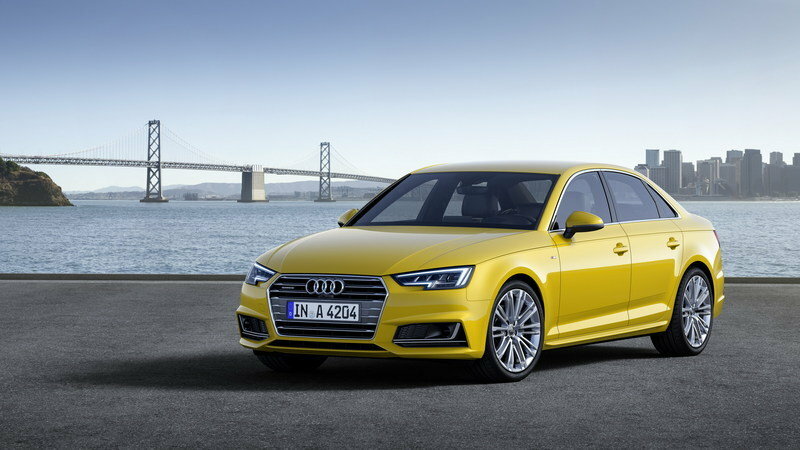 The 2019 A4 is set to be offered with an S-Line Competition Equipment Package. It includes an exclusive Turbo Blue paint, Audi logo on the lower section of the rear doors, red brake calipers, LED headlights, sport suspension, and 19-inch rims from Audi Sport. 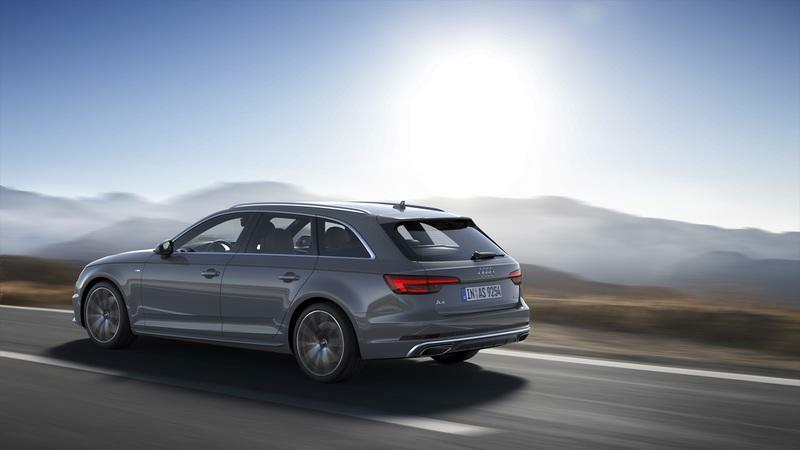 The A4 Avant gets an RS rear spoiler as well. On the inside, the S-Line gets a black interior package with partial black leather sport seats, a three-spoke steering wheel, and RS carbon inlays. The seats can be availed in Magna Red or any other color as well. Audi has been pretty busy with new launches lately, and frankly, all those new cars made the A4 look outdated. It was high time the curvaceous body made way for sharper, aggressive looks. While the changes may be subtle in the regular variants, the addition of the S-Line Competition will add a fresh wave to the A4 line-up. 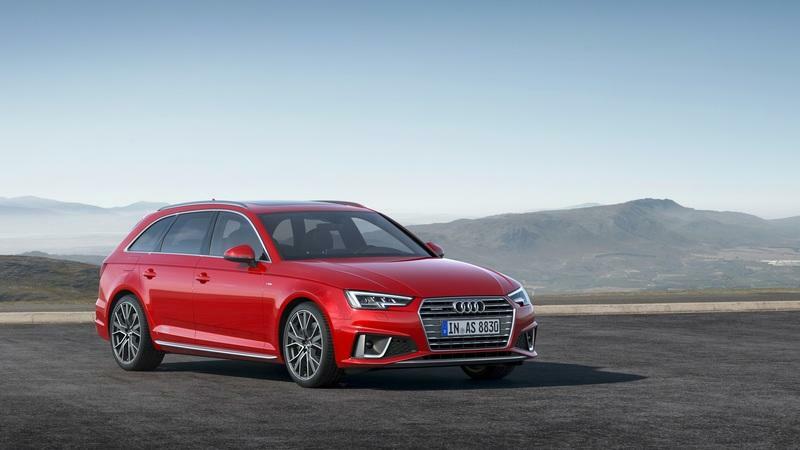 The 2019 Audi A4 sedan and A4 Avant will be available from the third quarter in Germany; so we expect it to hit the U.S. shores by the end of 2018. As for the pricing, it should more or less remain the same; however, we’ll keep a close eye on the price of the hot S-Line Competition model. Let us know your thoughts on the new A4 in the comments section below. 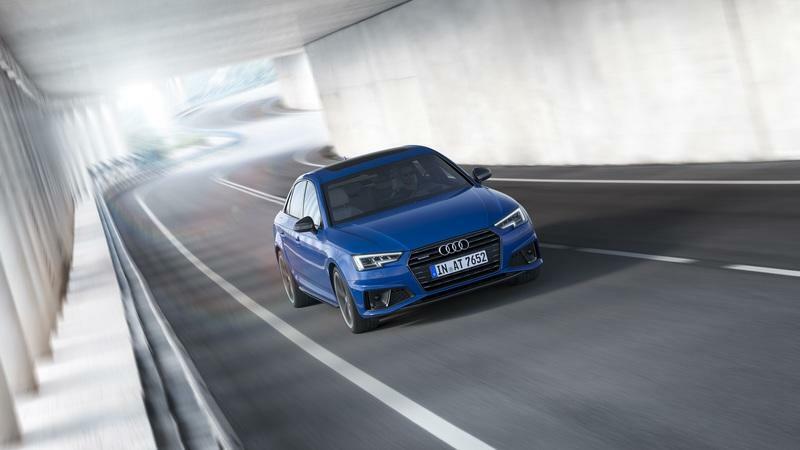 Read our full speculative review on the 2019 Audi A4. 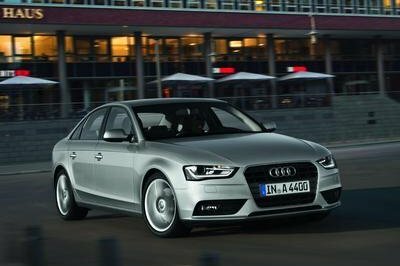 Read our full review on the current 2018 Audi A4.